This post will include some more advances exercises and theory and therefore, I strongly recommend that you read first Part 1 (click here to read) if you haven’t done it yet. In part 1 you have learned that the intonation of notes should be changed and adjusted according to their relation and the interval they create with another note. You have hopefully practiced the exercises I suggested in part 1 and started to develop your sensibility for playing intervals in tune. I’m not sure if by now you could reach by yourself another practical conclusion about just intonation: Even if you play few times the exact same note – it should have different intonation according to the interval it creates with another note. You can see that in this case you have to play 7 times the same note (G), but in fact, every time you would need to play the G with different intonation, as the interval has changed. 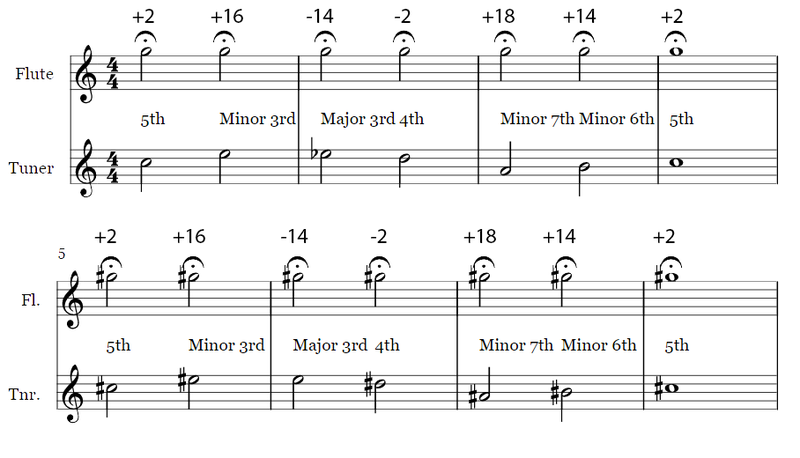 In some cases, the differences are really big (such as for example, the difference between G as a major third and a minor third). 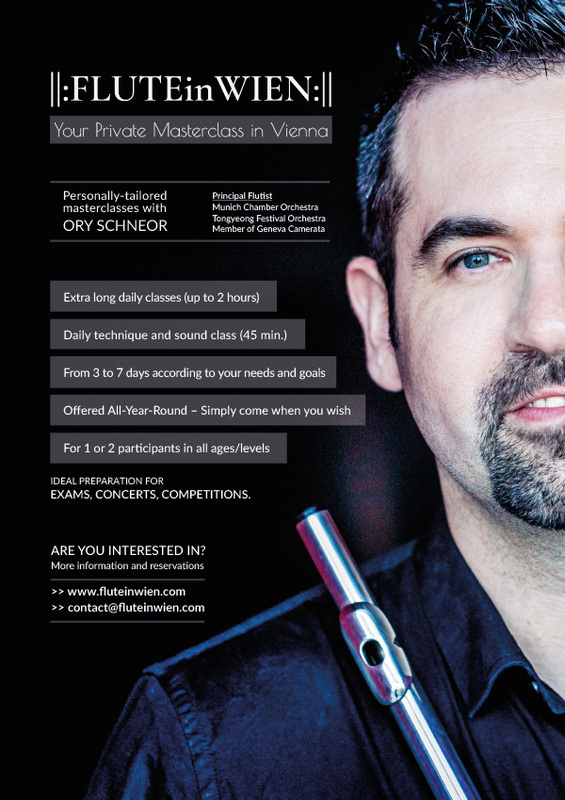 I have created the next exercises for you exactly in order to practice and develop your ability to adjust quickly your intonation of the same note according to the different intervals you play. Listen to the different ghost notes that are created with the different intervals and tune the note you are playing with the help of the ghost notes. If you are not sure whether you are playing the interval in tune, bend the note up and down and listen carefully to the ghost note till all the 3 notes (tuner, you and ghost note) are in tune with each other. Here is an example of such exercises. You can download your FREE PDF ready for printing with all the notes and intervals. Simply print and start practicing! Ready for you and your pupils/students to print! You can clearly see that although the interval between the highest (Bb) and the lowest notes (C) is the same (minor 7th), the adjustments of the pitch are different (once the Bb should be higher +18 cents and once the Bb should be -31 cents lower). You can find at this link the full chords adjustments chart. Look for the differences in intonation of the highest notes in the different chords.